A few days ago the National Weather Service updated its 3 month temperature and precipitation forecast to reflect the El Nino formation. A weak El Nino has formed with a 55% chance to persist through spring. El Nino can affect our Ohio Valley weather. 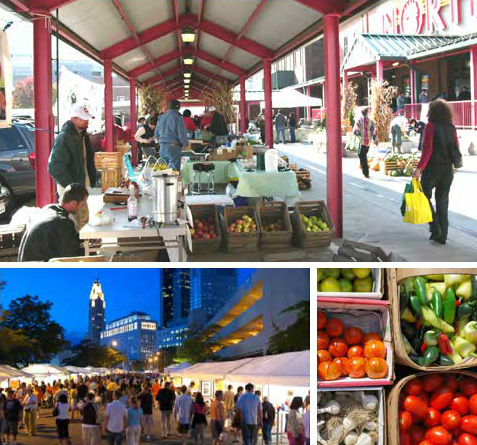 What does this mean for central Ohio backyard growers, community gardeners and urban farmers? Right now the chances are showing that we have the potential for near normal precipitation with slightly warmer temperatures. 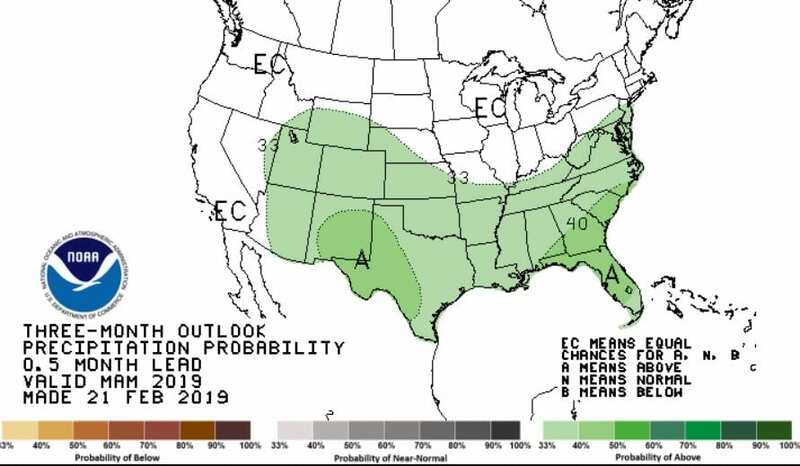 Predictions favor normal amounts of precipitation for the season. Weather predictions are important as a guide for planning and planting. 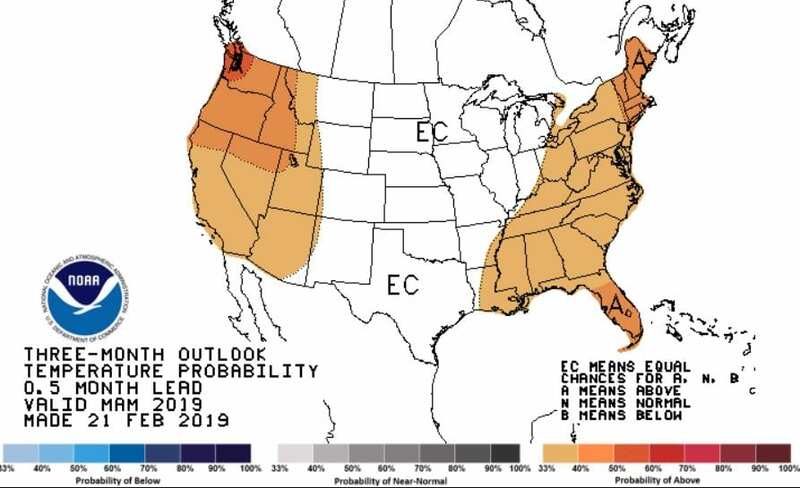 If these predictions hold true we may have a favorable spring planting season upcoming. Posted by Timothy McDermott at 7:55am Posted in Events. Bookmark the permalink.